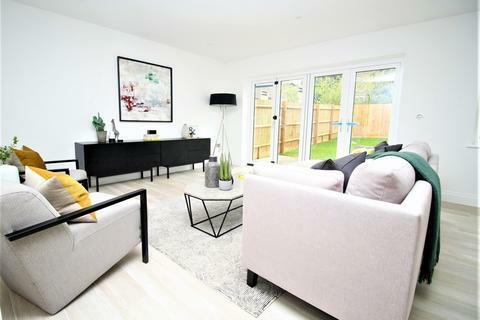 NEW SHOW HOME LAUNCH SATURDAY 27th APRIL. 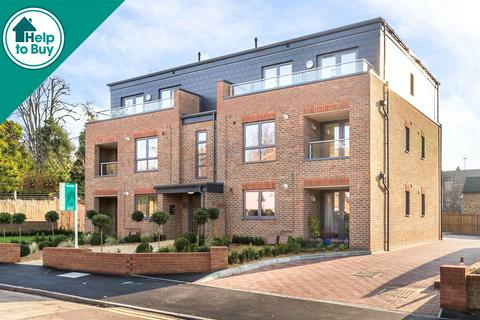 CALL FOR AN APPOINTMENT - All the benefits of a new house without the estate location! Marketed by Mullucks Part of Hunters - Bishops Stortford. 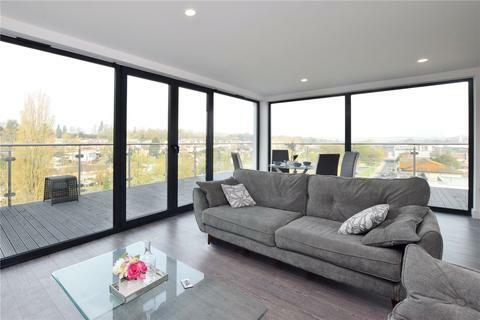 With views over The Water Gardens, the penthouses have been truly designed with today's lifestyles in mind. 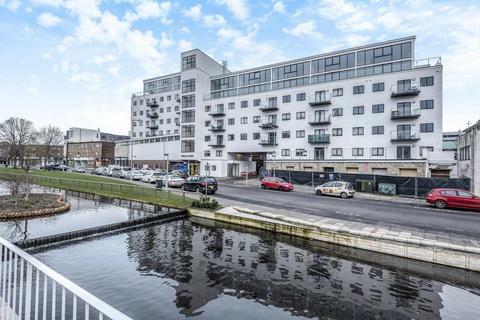 Swan Court is a place of life and style. 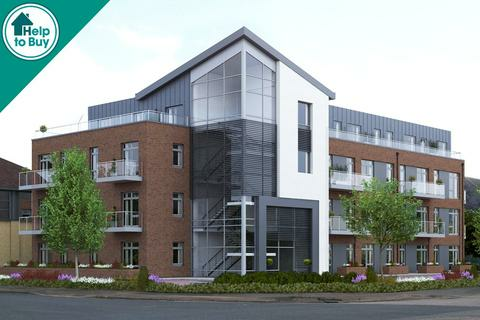 Marketed by Chancellors - Hemel Hempstead Sales. Marketed by Imagine - Hemel Hempstead. Marketed by Imagine - New Homes. 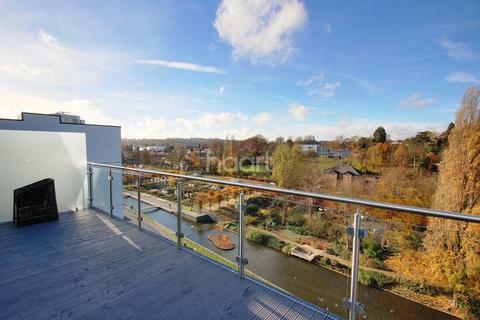 Luxury Duplex Penthouse - Stunning Duplex Penthouse Apartments in the centre of Hemel Hempstead with stunning views from the large terrace across The Water Gardens and beyond. 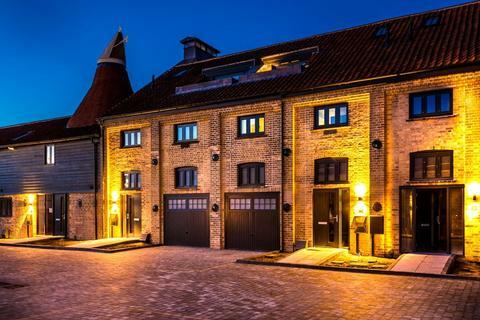 These apartments offer luxury living in a brilliant location. 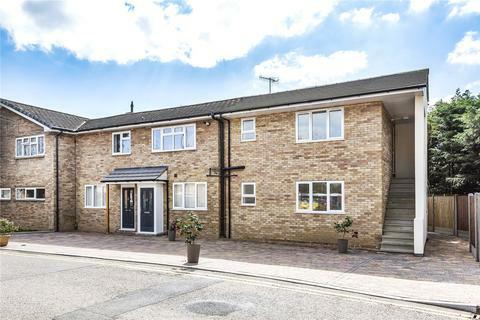 Marketed by haart Estate Agents - Borehamwood. 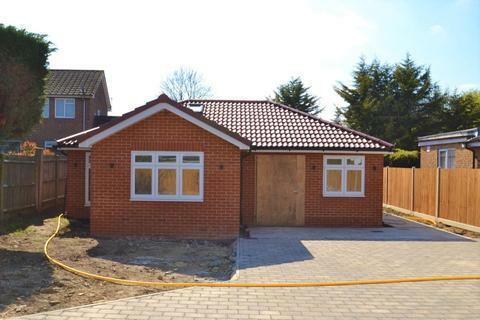 *Brand New Home* A conveniently located detached 3 bedroom house. 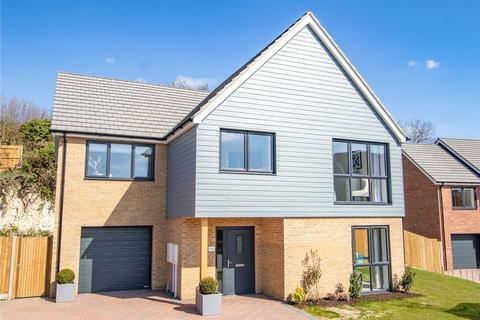 The property benefits from a master suite, family bathroom, open plan reception room, low maintenance wrap-around garden, private driveway and 10 year New Build Insurance Certificate. The property is available chain free. Marketed by Raine and Co - Potters Bar. 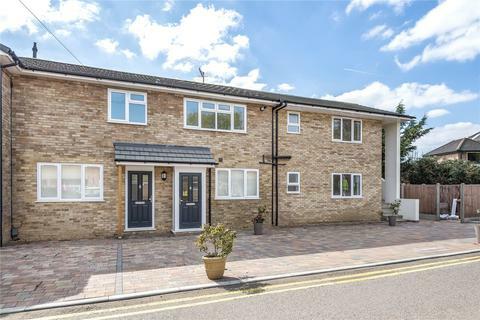 Marketed by haart Estate Agents - Abbots Langley. 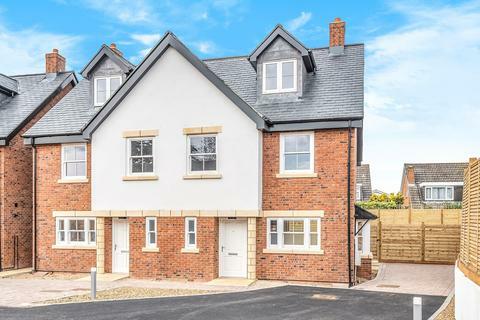 Marketed by Ashtons - Land & New Homes. BRAND NEW. 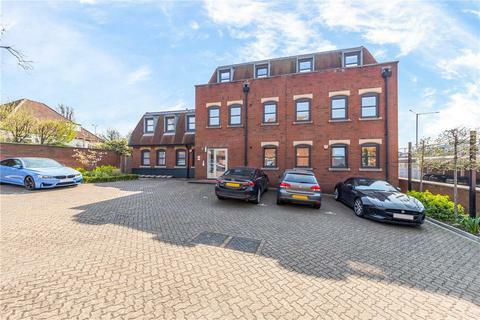 An exceptional Mews Style Town House set in a gated town centre courtyard development of converted Maltings and Oast houses. Two Bedrooms. Two Bathrooms. Stunning Open Plan Lounge. An outstanding fusion of character and stylish specification. Keys for viewing. 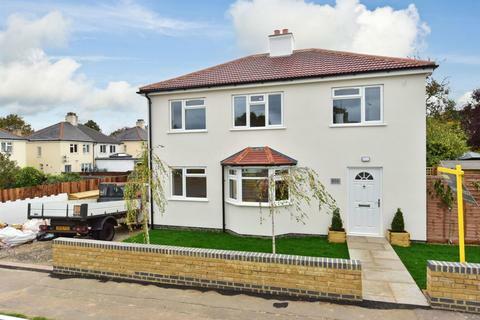 5 bedroom property with land for sale - Plot of Land in Bushey with granted planning to build a detached family home. 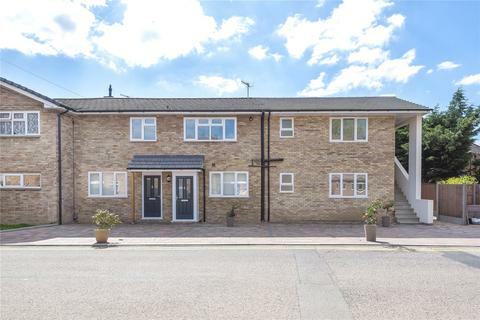 Located on the corner of Geddes Road and Little Bushey Lane, this plot of land is for sale with granted planning permission to construct a 4 storey family home (including basement), measuring 244.7msq (2,634 sq ft) of living space. . Marketed by Tatewood - Elstree. 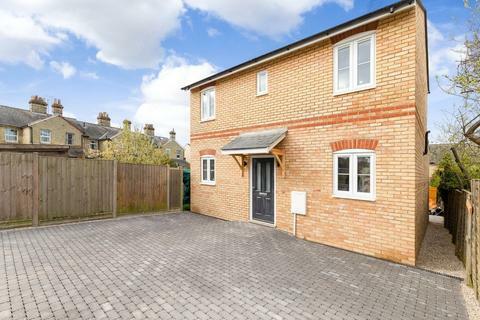 Marketed by Clements Estate Agents - Hemel Hempstead. 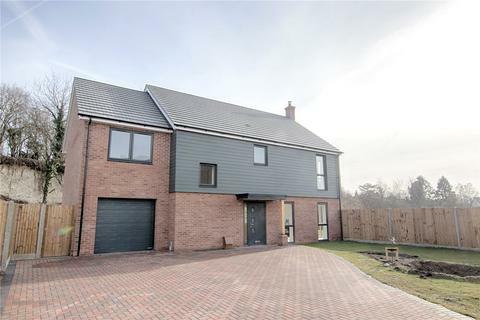 Located in the sought after village of Ickleford is this newly built four bedroom semi-detached house, built to the highest of specification. 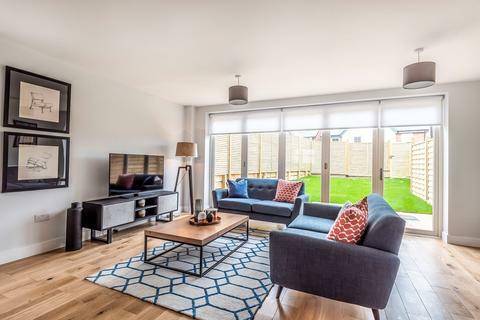 Boasting an open plan kitchen and living area with Bi-folding doors and master bedroom with en-suite to the second floor. 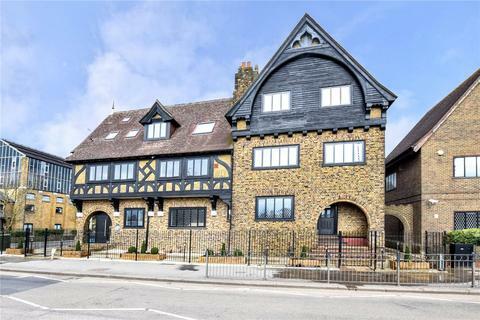 Marketed by Country Properties - Hitchin. 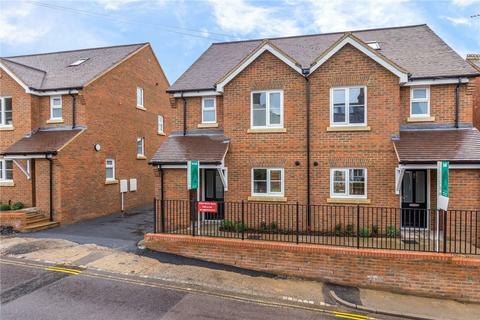 This one bedroom ground floor apartment forms part of an exclusive development that was converted in 2015 by Gade Property Developments Ltd. Marketed by Ashtons - Harpenden. Marketed by Gibbs Gillespie - Rickmansworth. Marketed by WellingtonWise - Royston. 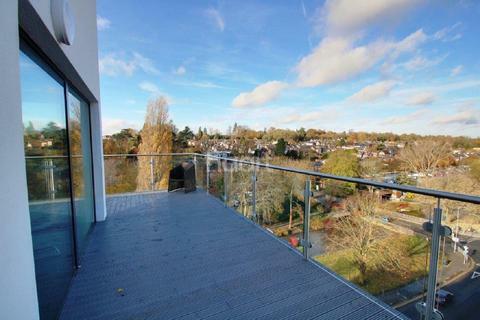 Marketed by Open Estates - Radlett.